Cognac is perhaps the most carefully guarded category of spirit on the planet. It can only be produced in one small region of France and distilled from only several varietals of grape, which can only run off the still during a few months in winter. When it hits the barrel, it can only age in French oak … or can it? A handful of contrarian cognac-makers have their own interpretation on the matter. Their approach defies orthodoxy, to be sure. Through that defiance, though, they’re bringing exciting new flavors into the fold. 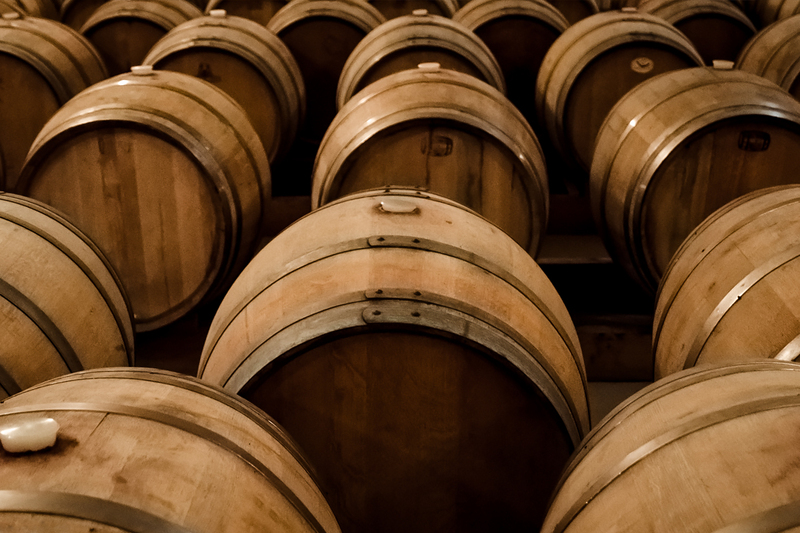 In spirit maturation there are often two components to consider: the primary aging, and the finish. Throughout much of the past century, cognac producers have followed the practice of setting their liquid in casks of French oak from either Limousin or Tronçais—two native forests. But as barrel finishing becomes more prevalent in the world of bourbon, scotch and tequila, pressure mounts on cognac to keep up with the trend. In other words, you’ll never see a cognac come from ex-bourbon barrels. Although that didn’t stop Martell from releasing Blue Swift in 2016—a controversial VSOP finished in bourbon casks. But if you look carefully at the label, its actually presented as an ‘Eau de Vie de Vin’ (grape brandy). 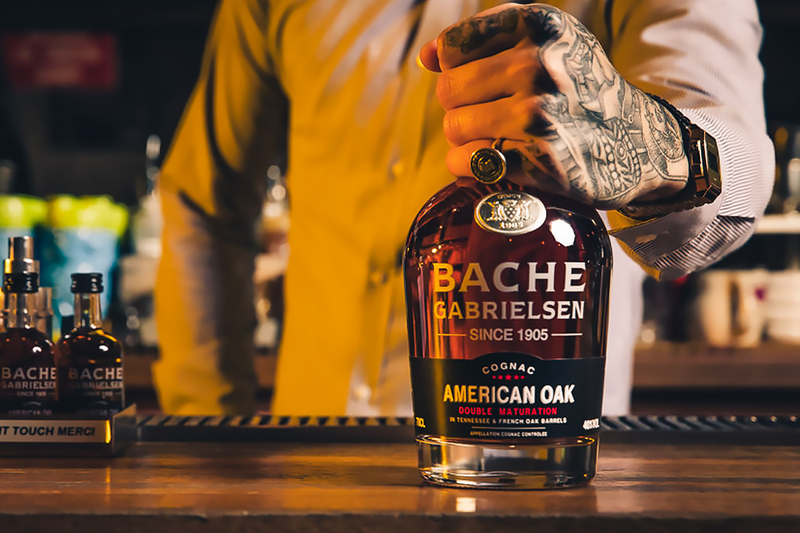 Bache-Gabrielsen, the region’s largest family-owned producer, wanted to venture into similar territory while maintaining the cognac designation. 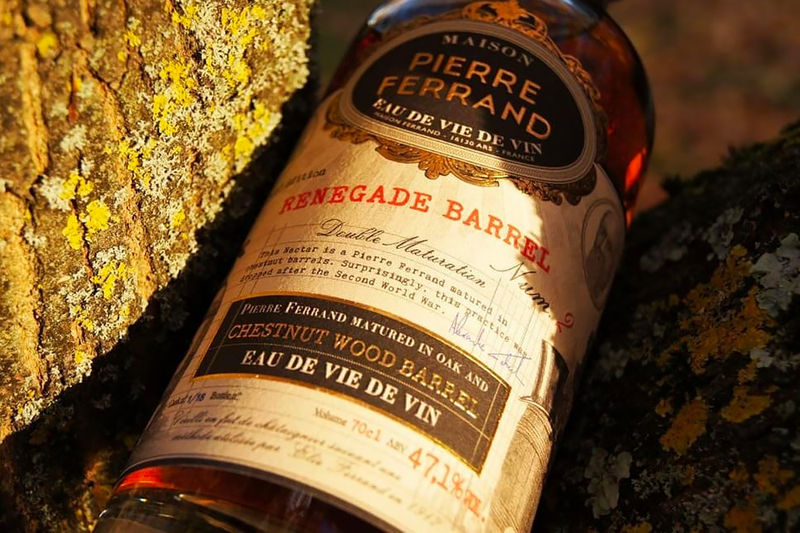 The brand looked to the letter of the law—specifically 1983 guidelines from the cognac regulatory bureau (BNIC)—and found nothing explicitly forbidding the use of non-French oak, as long as the barrels never held anything other than wine. Keeping the wood native was merely a function of tradition, not legality. Either way, the release helped jumpstart a conversation within the industry. Was this the future of the category? Courvoisier soon answered with an emphatic yes, announcing the debut of its Master’s Cask Collection in late 2017. The ongoing series of non-traditional barrel finishes began with a Sherry Cask expression which flew off the shelves. “This has led to a unique tasting cognac—one that will also appeal to malt whiskey drinkers, as well as fans of cognac,” explains Bates. Gabriel took the gibe as a badge of honor, naming a series of releases after it. “My plan is to issue one new Renegade Barrel every year,” he says. #1 used a portion of liquid aged in Sauternes barrels. The newest release, #2, uses chestnut wood. Floral and rich, it delivers light, delicate tannins, quite unlike anything you’d taste in its conventional counterparts. However complex and interesting it is, according to the BNIC, it ain’t cognac. It’s eau de vie. Taking cognac into the future, for Gabriel, is about examining its forgotten past. Perhaps the world’s most restrictive category of brandy doesn’t have to be so restricted, after all. There are new flavors to be formed, and a newfound desire to form them. “I think exploration is always wonderful,” admits Gabriel. Modern drinkers tend to agree. It might take time to convince the BNIC, but any good cognac-maker knows quite well that good things come to those who wait. New Booze News: Westland Garryana, Old Forester Birthday Bourbon and More!